A FIRE razed a girls' hostel at Mbuyazwe Secondary School in Umguza District, Matabeleland North yesterday amid calls for security services to investigate the alarming cases of infernos being experienced around the country. The hostel, which also houses teachers was destroyed with property worth thousands of dollars burnt at 7AM after pupils had left for their classes. The incident comes at the back of a series of suspicious fires since last Saturday. On the day, a number of Mpilo Central Hospital doctors in Bulawayo were left homeless after an inferno engulfed their living quarters, destroying property worth about $300 000. On Monday, three shops in Kadoma – Edgars, Jet and Coloursel – were also razed in a blaze causing the destruction of furniture and clothing items worth thousands of dollars. On the same day, two thirds of the Glen View Area 8 Home Industry Complex along Willowvale Road in Harare was destroyed by a fire that broke out in the afternoon, destroying property worth millions of dollars belonging to informal traders On Tuesday, an inferno reduced to shells six cars at a car workshop just outside Siya So SMEs complex in Mbare, Harare. Matabeleland North provincial affairs minister Richard Moyo expressed shock at the incident calling for investigations. "We don't know if these fires are a result of the heat we have been experiencing lately. However, on the other hand the incidents are worrying because in the past few days we have been hearing about alarming incidents of fires around the country. "I think it is important that these incidents are investigated by authorities to establish the real causes behind and determine whether they are natural cases or there is a hidden hand," said Minister Moyo. "I say so because we have seen some elements engaging in violence and destruction of property to express disgruntlement for their loss in the July elections and we need to know what really is happening." 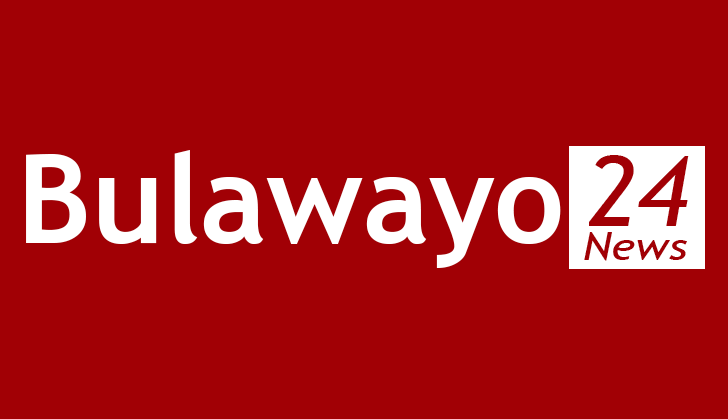 Acting Bulawayo Deputy Provincial Education Director Mr Thabani Sibanda said the cause of the fire at Mbuyazwe, located in Umguza, Matabeleland North, but administered under his province, was not known. "We initially thought that the fire could have been caused by pupils who would have left a charcoal iron recklessly. But all the pupils said no one used it this morning hence ruling out that aspect. Even the Bulawayo Fire Brigade which attended the scene could not determine what caused the fire. They just said the fire cause was still under investigations," said Mr Sibanda. He said the Ministry told the pupils to go back home as they had lost everything in the inferno. Mr Sibanda said the Ministry is still assessing the value of property lost as the whole roof was burnt The school's headmaster Mr Gordin Sithole said the school will require donors to rebuild saying most of the children were from poverty stricken families. "This is a low cost boarding school and the gutting down of the building will hit hard those children as most of them are coming from poor families. "We had to source transport to take them home and we hope they can come back on Sunday as they lost everything in the fire except for the uniforms they were putting on," said Mr Sithole. He said the school would be forced to house the girls at Mbuyazwe Primary School until the end of term. On Tuesday, MDC-T spokesperson Ms Linda Masarira revealed that the MDC-Alliance sent some of its members for military training in some southern African countries ahead of the July 30 harmonised elections and the recent outbreak of fires in some cities could be the work of such forces. Posting on her Twitter handle @lilomatic in the wake of a fire outbreak at Siyaso market in Magaba, Harare, Ms Masarira said some unruly elements from MDC-Alliance were trained by Serbians in some unnamed southern African countries. "Could this be the work of some unruly elements who went for training by the Serbians in neighbouring southern African countries during the election period," she posted. In another tweet, Ms Masarira said: "Kadoma Edgars and surrounding buildings in Kadoma town gutted by fire a few minutes ago. Glen View house furniture industry was gutted by fire as well earlier today. The frequency of these fires is mind-boggling. It seems like there is a deliberate planned dilemma action going on."